If you are interested in Feng Shui, holistic healing, awakening your body’s own healing power or you started practising Qi Gong for Health recently this article might help you to understand more about the energy world and how we humans are influenced by it every moment of our lives. Feng Shui is an ancient art of balancing the energies of your home/office to bring you good luck, wealth… Feng means wind, Shui means water. In Chinese culture these elements are associated with good fortune and good health. I have been practising Feng Shui for almost 15 years now. Since I have been more aware of my own energies, I understood deeper how other people’s energy and the energy of my environment can have a make or break effect on my own energy system, on how I feel and how I can cope. What is Chi / Qi? 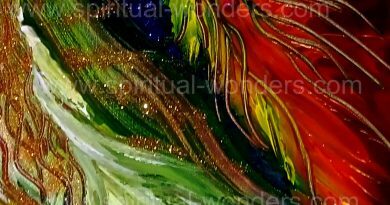 Chi or Qi is the life force energy that is running through us, keeping us alive. Feng Shui is based on the Taoist vision of the land is also being alive and filled with Chi as well. Therefore every house has a certain energy setup based on its location, which direction it is facing and many different factors. 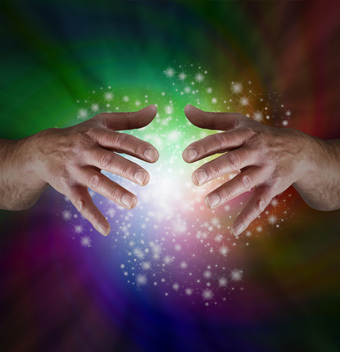 It is believed in the home you live in your energies are projected to your environment and also being affected by it. It will arrive on 19th February 2015 based on the Lunar calendar. If you would like to take advantage of this ancient Chinese energy art you should start to prepare and place your annual cures and enhancers as soon as possible as it really Is crucial to get this right although please do not place your Cures for 2015 before the 4th February. It sounds like lots of bad things coming our way. However with some knowledge in how you can affect the energies around you by using “Feng Shui tricks” you can turn the energies of the year to your advantage. How to make sure you get the best 2015 possible? There are different schools in Feng Shui, which you could follow. We only look at a basic, but really affective one here, the Bagua map and will combine it with using a compass to identify the energies that are affecting certain areas this year. The Bagua map is an octagonal energy grid, which is based on the I Ching, Chinese oracle. The Bagua (eight symbols) are eight trigrams used in Taoist cosmology to represent the fundamental principles of reality, seen as a range of eight interrelated concepts. Taoist cosmology is based on the School of Yin Yang. These two different states of Chi / Qi are embodiments of the abstract entities of yin and yang, which are complementing each other and cannot exist without each other. 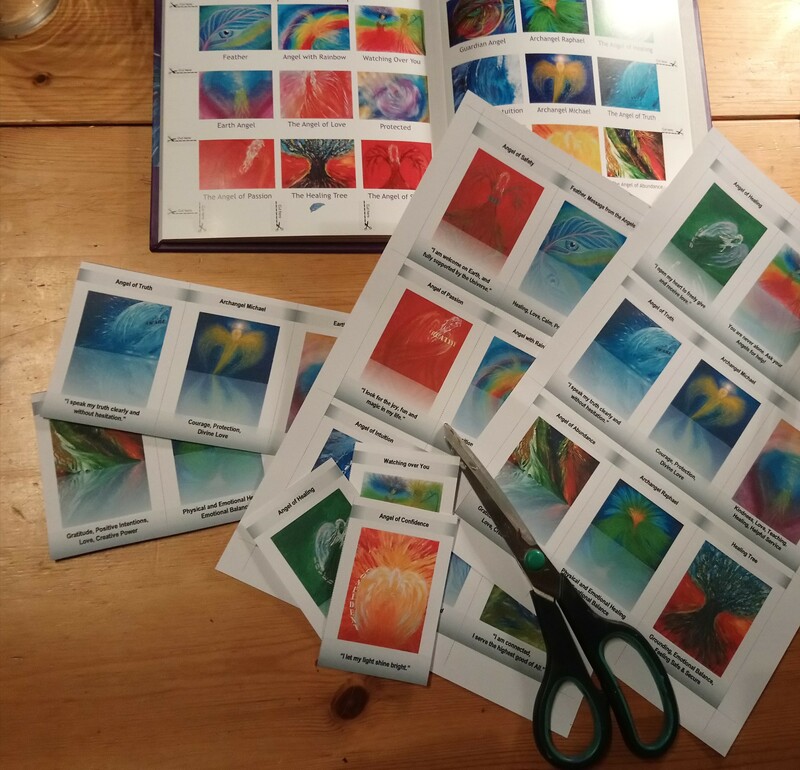 It is really easy to work with a Bagua map, which is basically an energy map, a tool helping you to understand the connection between certain areas of your home and your life. There are 9 different areas of the Bagua map as you see below. This is the simplified version of the original octagon shaped map. When you place it over the layout of your house/office/room you can identify areas which are lacking good energy Chi/Qi. You might find negative spaces in a certain area, such as toilet in your wealth area, which means, what you earn is basically flowing out of your life immediately, i.e. going down the drain. Or you see spaces missing from a certain part of an area, like love, so you need to use certain cures to enhance this part of your life and you can do it by energising this area of your environment. How to use the Feng Shui Bagua Map? Have the layout of the area you would like to analyse energetically: your house/ office/room in front of you. Place the map over the house layout in a way the bottom of this map is placed at the wall, where your front door is. (If you work on a room that means you place it where your door is located). Now you see for example the career area is missing from your home… and that gives you a clue why you might be struggling with finding a job that makes you happy. Now you have your life areas located in your home/house/office/room you can use some basic cures to energise/activate certain energies in your life. Staying with the career example, by placing a small statue of a turtle in this part of your home or putting a waterfall poster on the wall will help the energy flow in this area bringing you new opportunities in your job, promotions or even finding something completely different that makes you happy. Although the Bagua map school of Feng Shui can make miracles in your life I learnt during the years there are other energies affecting our lives differently every year and in Feng Shui they can be identified by the flying star system. Each star has a name, and represents a certain energy. By the help of your compass you can find out which area will be affected by them. For example the #3 robbery star is flying to the centre of your Bagua map this year and this can cause difficulties for your home and your business. To find out what to do about it please read on. I don’t have the intention to introduce you to the complete flying start system. So below you can find some easy to use instructions how you can balance out the effects of some of these stars. To balance the energies of your home and in your life and protect yourself from the effects of the #3 robbery star you can place candles and objects in Red and fiery colours in this central area of your home this year. Place 3-4 Lucky Bamboos in a glass vase in the North East of your home. To avoid the effects of the Loss & Scandal star visiting the South of your home use another set of 3 -4 lucky bamboos in a glass vase. 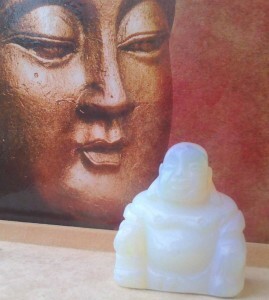 Opalite Carved Buddha – The Laughing Buddha is a very popular cure in Feng Shui. It is believed to bring good luck, wealth and blessings to the home, where it is placed in. 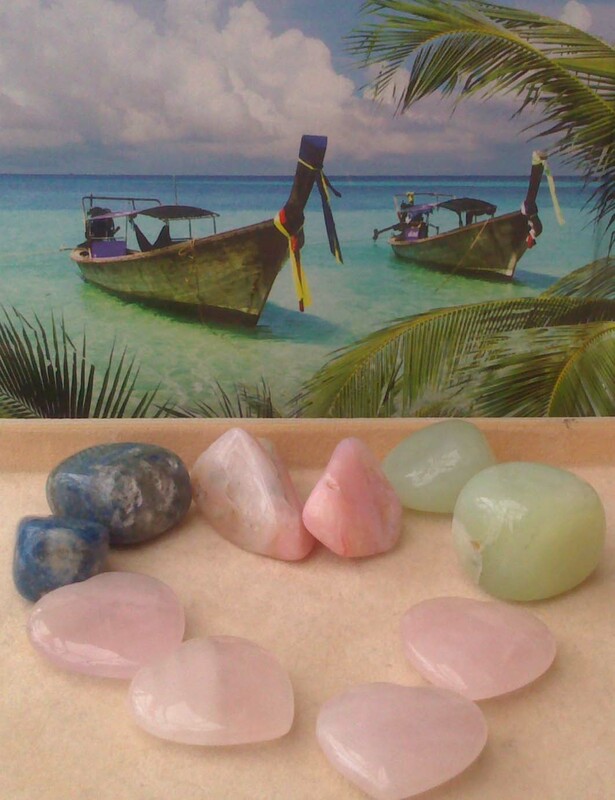 • You can use other tumbled crystals too, such as New Jade to harmonise dysfunctional relationships…, just make sure you have two of everything. And this is the rule if you use candles or Mandarin ducks in the love area, they need to be in pair. Another easy way to enhance the energies of this part of your home to place a photo of you and your partner/ husband… to strengthen the love between you two. • To protect your existing relationship from an unwanted third party appearing suddenly, you can place the above items in the North West of your home. And there is another crystal, a beautiful Green stone called Prehnite, which is a great Feng Shui stone to help you let go of emotions that are weighing you down and assists you in de-cluttering your energies. 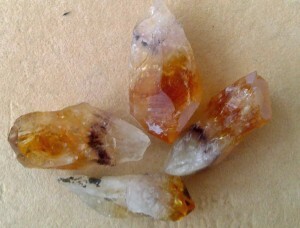 You can put it in your pocket or bag to carry it around with you, so your energy field will benefit from the vibration of the crystal. If you are interested in it you can find tones of books about it and lots of information online. If you like the idea of introducing crystal energy in your home just try and enjoy the positive results. 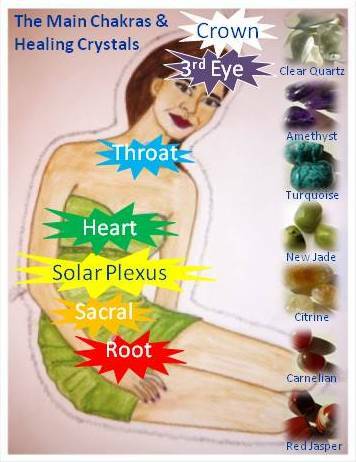 Or if you are more attracted to the authentic cures and enhancers find out more about them and use them. Most importantly whatever you choose use your intuition and discover what works for you. 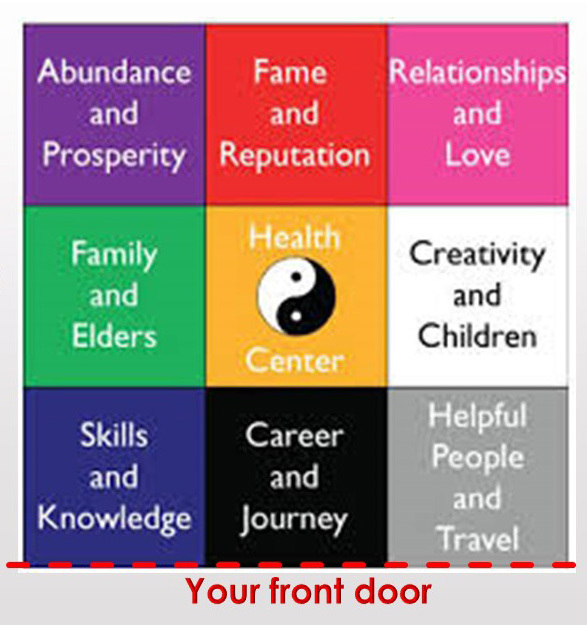 With time and experience you can “Feng Shui yourself happy” in every areas of your life. Enjoy the Year of the Yin Wood Goat!